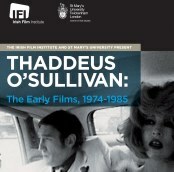 ﻿ Irish Film Institute -Thaddeus O’Sullivan DVD Give Away! Thaddeus O’Sullivan DVD Give Away! 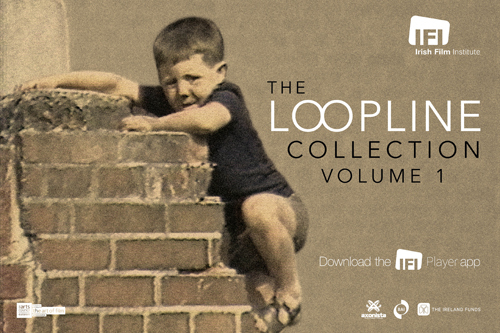 Be in with a chance of winning the newly released and exclusive DVD collection of Thaddeus O’Sullivan’s earliest work! Five early rarely seen films by Thaddeus O’Sullivan, have just been released on DVD by the Irish Film Institute and St Mary’s University, London as part of the IFI’s ongoing series of archive-based DVD releases. The two-disc, digitally remastered DVD features five films that O’Sullivan made between 1974 and 1985 including the BAFTA nominated The Woman Who Married Clark Gable (1985) and a rarely shown film on Jack B. Yeats (1981), as well as authoritative versions of his RCA and BFI work from the 1970s. 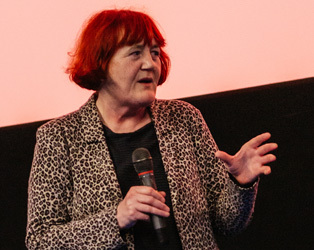 As the national cultural institution for film in Ireland, the IFI is committed to making material from the collection of the IFI Irish Film Archive available through an on-going programme of DVD publishing. To enter, simply answer the question below along with your name and email address. 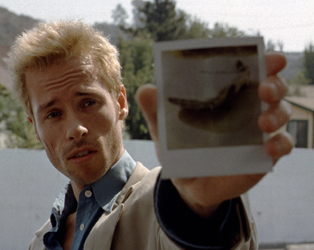 What RTE series did Thaddeus O'Sullivan direct? Competition closes at midnight, Wednesday 6th, 2014. The winner will be contacted by email shortly after. Keep an eye out for up & coming IFI Competitions and Give Aways.